Water is basic necessity of life and drinking clean water is of paramount essence for any human being around the globe. We at kids.R.ok found the children in the Orissa home had access to low quality drinking water from their well which was mostly dry during summer times. Kids.R.ok initiated the water project before we started the construction work. 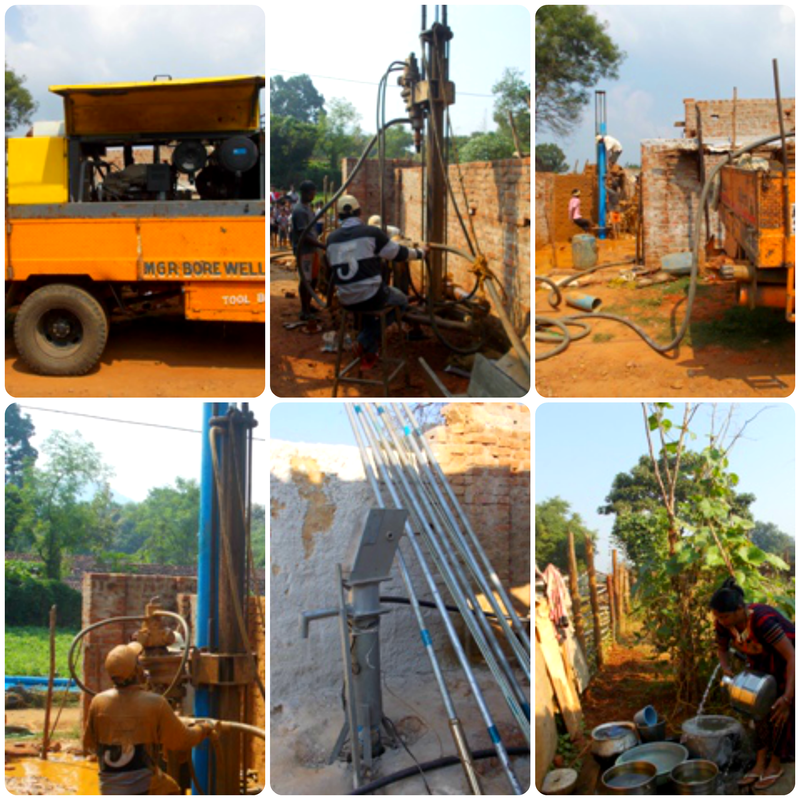 With the monsoon rains and recent cyclone Hud hampering the start of the construction efforts, we finally finished drilling the bore well. The water drilling was done till the depth of 240ft (73.15m). 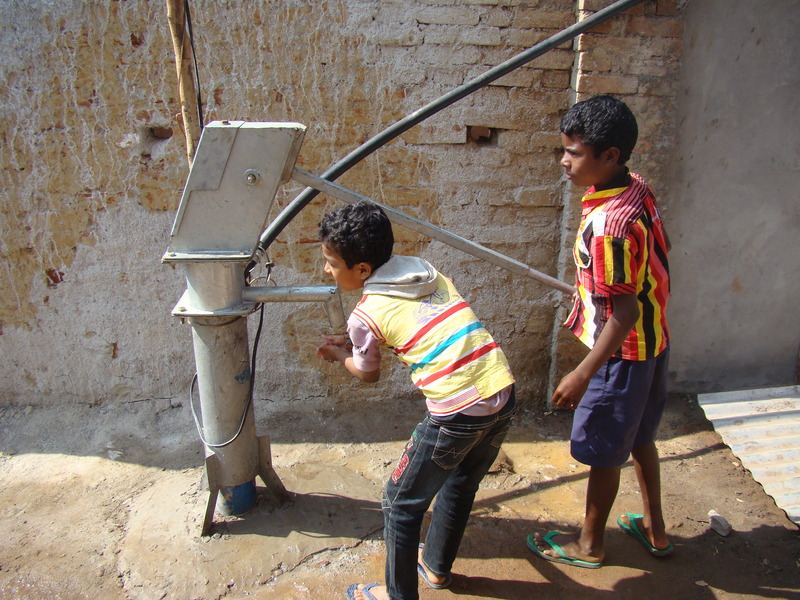 We also installed hand pump and a motor pump along with connecting pipes to give the children access to fresh groundwater 24/7. Today the children’s home gets clean underground water thanks to our donors who helped us raise the necessary funds to finish the water drilling project. 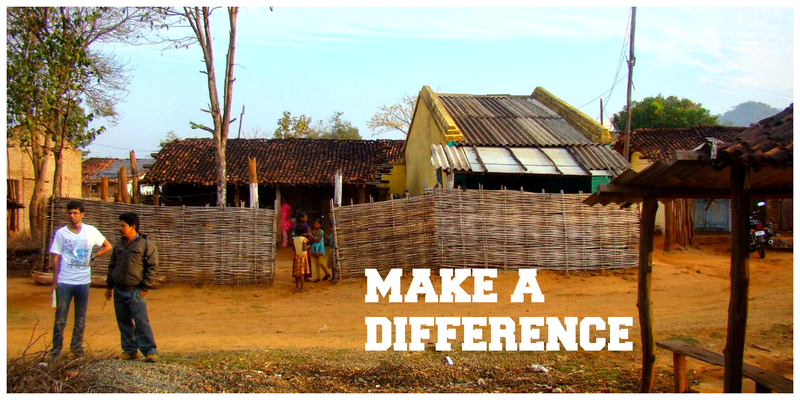 Click here to read kids.R.ok gift to the children for clean drinking water. 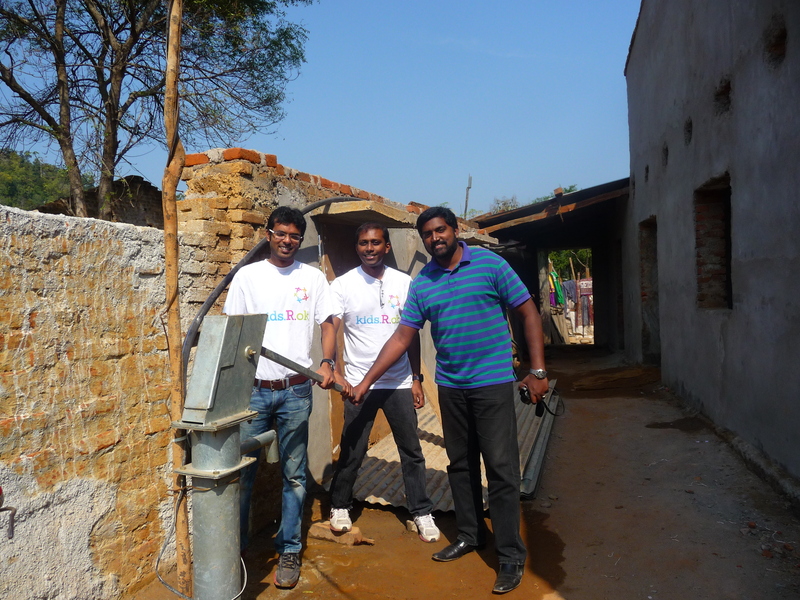 This entry was posted in Visit and tagged Aid, borewell, construction, drilling water, drinking water, Education, handpump, motorpump, non-profit, Organization, Orissa, Orphanage, pipe, pump, washing, water. Bookmark the permalink.